Bowater Hyundai and Bowater Isuzu are very excited to be helping the Victory Boxing Trust bring a ray of hope, a glimmer of confidence and a sense of purpose to the kids involved in the charitable trust. The vehicle support we offer them helps them get out and about in the community to continue to do their good work. Victory Boxing started in 2011 and was based at the YMCA Centre. The aim of Victory Boxing is to create a positive impact on young kids in the community, teaching life skills, honesty, respect, caring, and developing the opportunities for talented individuals. In the first year there were 20 children involved. Due to the popularity and success of the programme numbers have grown to where there are over 100 registered children, aged 8-18 years, and an ever-growing waiting list. They also cater for adults and college groups during the day and evening. 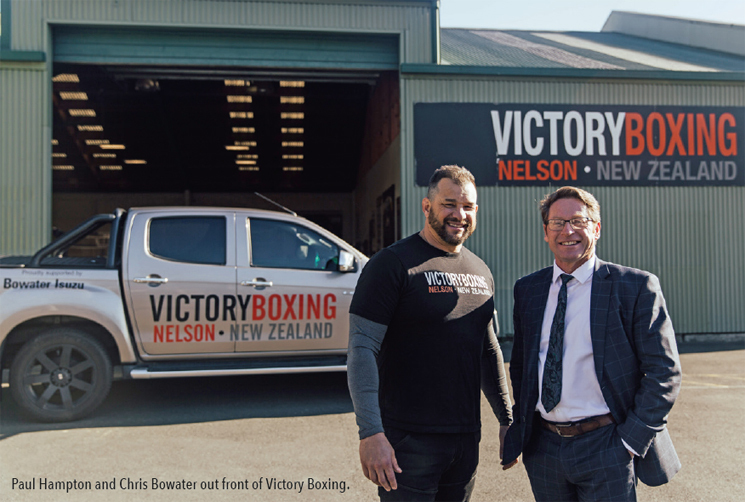 The growth of the programme required larger and more specialized premises, and through the incredible generosity of the Nelson public, Victory Boxing now has its own home. The backbone of Victory Boxing is due to its very capable volunteers, who are passionate about sports, and the welfare and futures of our young people. VICTORY BOXING, Nelson is doing some wonderful work in the community. 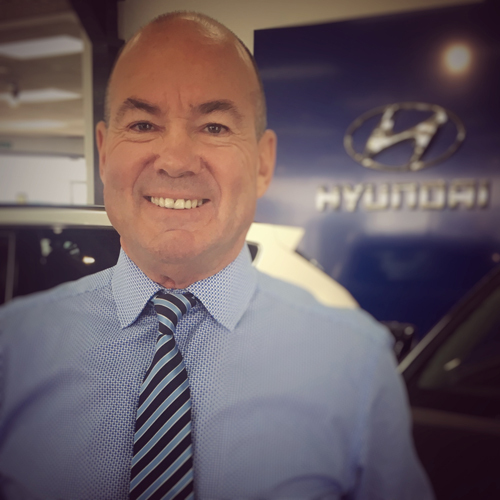 Bowater Hyundai & Isuzu are proud to be standing strongly in their corner and helping them get out and about. a project that he always knew would have the potential to change lives. Several years on, the Victory Boxing gym is going from strength to strength and class sizes are swelling. “At first it might seem that Victory Boxing is only about boxing, but it’s not really. It’s all about the kids – giving youth a safe and positive place to hang out, a place to get fit and develop healthy lifestyle habits, values and attitudes, and a place to be the best they can be. Paul Hampton, the face behind the success at local charitable organisation Victory Boxing, is a really humble, old school kiwi bloke of the finest order. He has put himself out there and poured his energy into a project that he always knew would have the potential to change lives. Several years on, the gym is going from strength to strength, and the class sizes are swelling. We took a few minutes to head down to the gym for a quick chat about what the support of local businesses like Bowater Hyundai and Isuzu do for an organisation such as Victory Boxing. Victory Boxing, Nelson, New Zealand is doing some wonderful work in the community. Bowater Hyundai & Isuzu are proud to be standing strongly in their corner and helping them get out and about. We caught up with the always inspirational Paul Hampton for a quick chat. Jul 05 Are you ready to rumble? The Fight for Victory gets underway at Bowater Hyundai and Isuzu. This November 5th will see the Trafalgar Centre rumbling to the familiar sound of excitement as the 3rd round of the Victory Boxing annual Fundraiser gets underway. 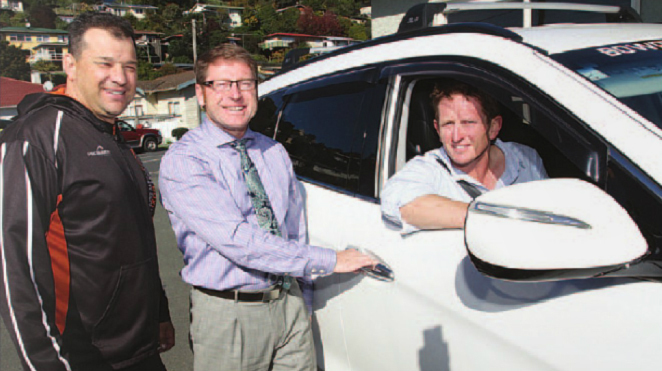 Bowater Hyundai and Isuzu have stood behind this awesome community event since the start, when our very own Chris Bowater, CEO of Bowater Hyundai and Isuzu, stepped into the ring with the then Mayor of Nelson, Aldo Miccio. It was an inspirational fight and much sweat was left on the canvas as these two stepped up and gave it all that they had. 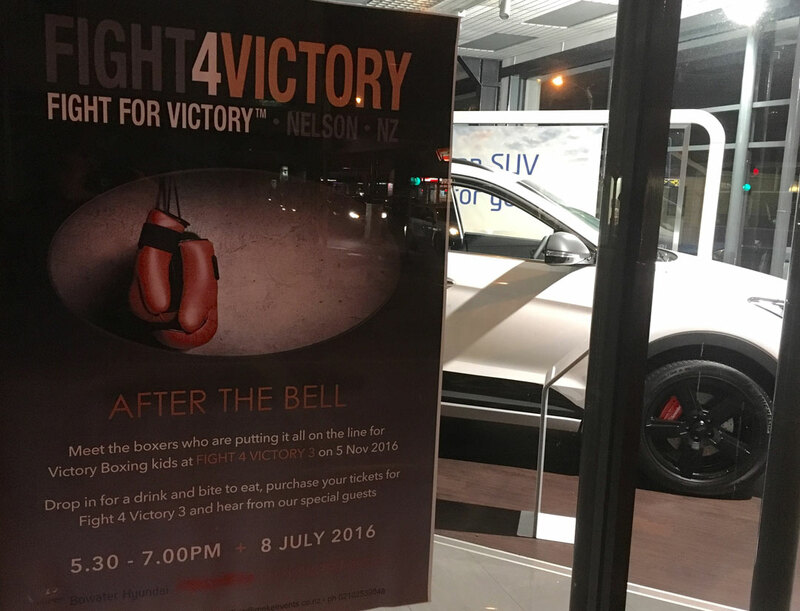 It was only fitting then that Bowater Hyundai and Isuzu host the launch event for Victory Boxing's Fight for Victory 3 at their central city showroom on the corner of Rutherford and Hardy St on Friday 8th July from 5:30 - 7:30pm. May 18 Buy a new car from Bowater Hyundai or Bowater Isuzu and you could help the Victory Boxing Gym as well. Paul Hampton (Victory Boxing Programme Director), Chris Bowater (CEO Bowater Hyundai & Bowater Isuzu) with Victory Boxing Charitable Trust Chairman and Gibbons Holdings Chief Executive Scott Gibbons.Chris Bowater, CEO of Bowater Hyundai and Bowater Isuzu, has got quite a soft spot for the Victory Boxing Charitable Trust, and all of the life changing work it does with youth in our community. He first put his hand up and step into the ring in the inagural Fight 4 Victory Boxing Extravaganza back in 2013, and is now offering anyone who purchases any vehicle from Bowater Hyundai or Bowater Isuzu the chance to give back to Victory Boxing by donating $300 from the sale to the gym. The idea is really simple. All you have to do is head along to Victory Boxing in Vanguard Street and pick up a voucher to take to Bowater Hyundai or Bowater Isuzu on the corner of Rutherford and Hardy Street's. Once you have found the car you are looking for, present the voucher to the sales team, sort out the purchase and Chris Bowater will write a cheque out to the Victory Boxing Charitable Trust that runs the gym to the tune of $300! He has already written one cheque out in the first days of the partnership after Gibbons Holdings bought a car from him and then bought the voucher along to help the gym. "This is a genuine thing. We give $300 above anything else because I love what they are doing" says Chris. "If you are looking for a car, and like what Victory Boxing are doing, you'll at least come in the door and have a look. You want to make sure that you are getting the best deal, and that it fits your needs, but if we can do a deal that works best for the customer, it will also benefit Victory Boxing" he says. "Hopefully it will all add up over the year. I would love to give thousands of dollars away!"